The Best Toy Stores for Cheap Gifts this Christmas - ProudMummy.com the Web's Community for Mums. Sometimes high-end retailers can sell toys at ridiculously high prices that just aren’t affordable for everyone. 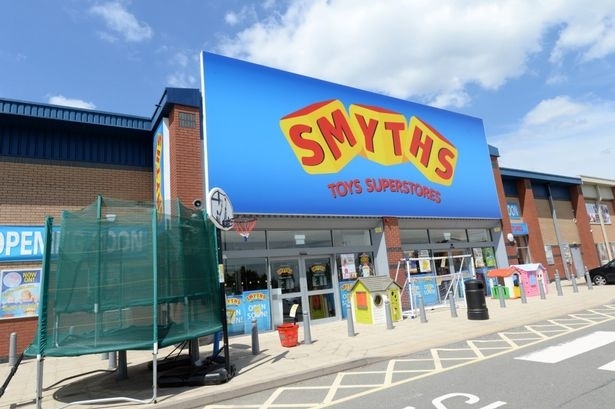 I for one know that I’d rather pay cheaper prices for toys I want to buy than pay more expensive prices, just because of the place I bought it. 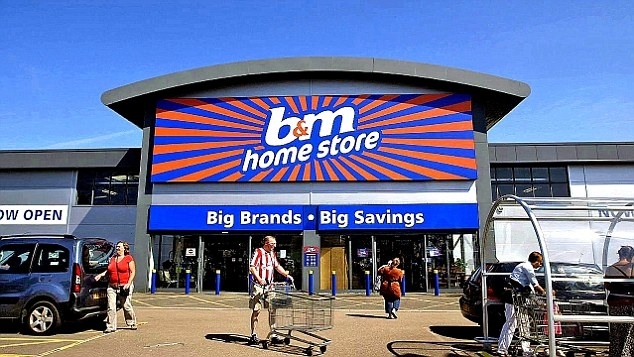 There are so many top-class cheap toy stores in the UK, from smaller lesser-known chains to the big ones. Christmas wouldn’t be as fun-filled and exciting without the cheap bits of crap. Plus, a lot of these stores sell really good quality stuff, for a much lower price than you’d normally pay if you went to a higher end retailer. Whether you need to get those JoJo Siwa bows to fill up the rest of your little one’s stocking, or maybe you need some bit presents like a brand-new play kitchen? They’ve definitely got it all between them and for a lot less of a price than some other stores. 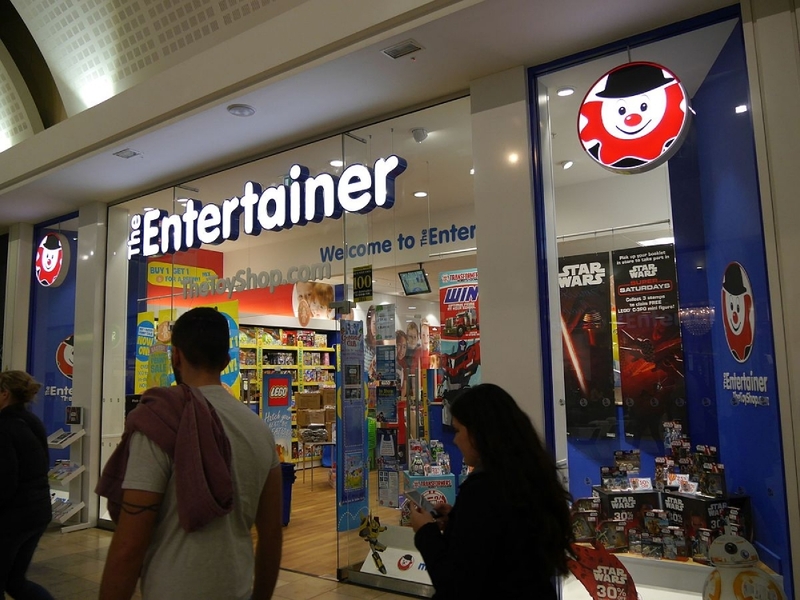 Probably one of the biggest, saving toy stores in the UK right now – The Entertainer has everything you need this Christmas at such a low price. You might need to make sure you go during off-peak times though if you’re shopping for some presents because it can get quite busy during December. Or you can save the hassle and shop online instead; http://www.thetoyshop.com/. Just a side note too, they’re closed on all the Sunday’s leading up till Christmas so that their staff can spend time with their families. 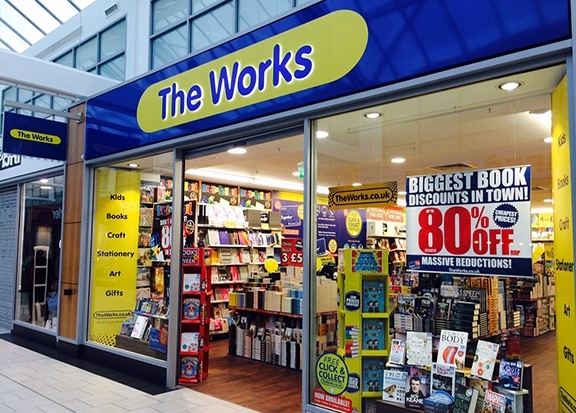 If you need those last-minute gifts, make sure you don’t try and visit on the last day of the week! 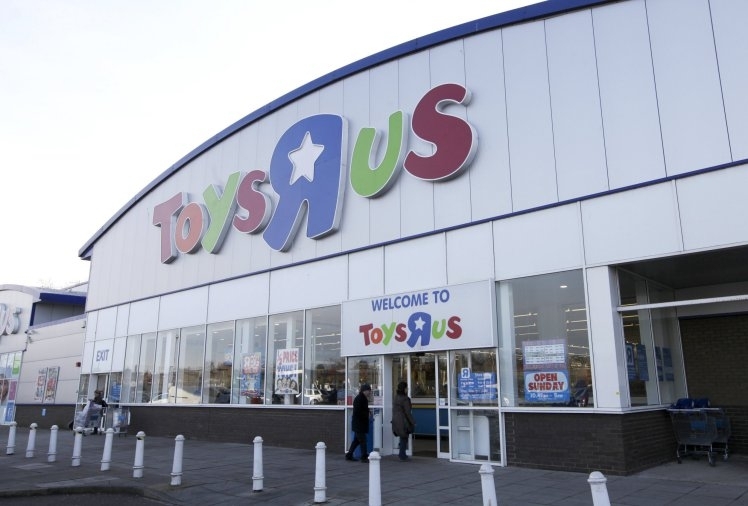 Do you have any favourite cheap, toy stores? Share the love below!